Scanning photos for a friend, I stumbled upon this photo in a set of pictures that seem to be an Emerson Ward party likely in the early 1980s. Since I recognized these two, I thought I would share. Rather than write a history of them, I will share their detailed obituaries. Jim & Ko lived not too far from me when growing up. I remember meeting Ko on several occasions at Brucia Crane’s home as a young kid. Jim sometimes would help move water for the Werners who lived near us. A couple of times while we swam in canals, he would pull up and visit with us and tell us to be careful. Later, I come to know their children, and Ted has become a very good friend of mine. Interesting who comes in and out of our lives. “Jim Suyetaka Tateoka of Hazelton, Idaho was called back to his heavenly home on November 1, 2006, at the age of 83. He died of complications related to Alzheimer’s disease. Jim was born on February 20, 1923, in Garfield, Utah to Tokizo and Natsuko Tateoka. 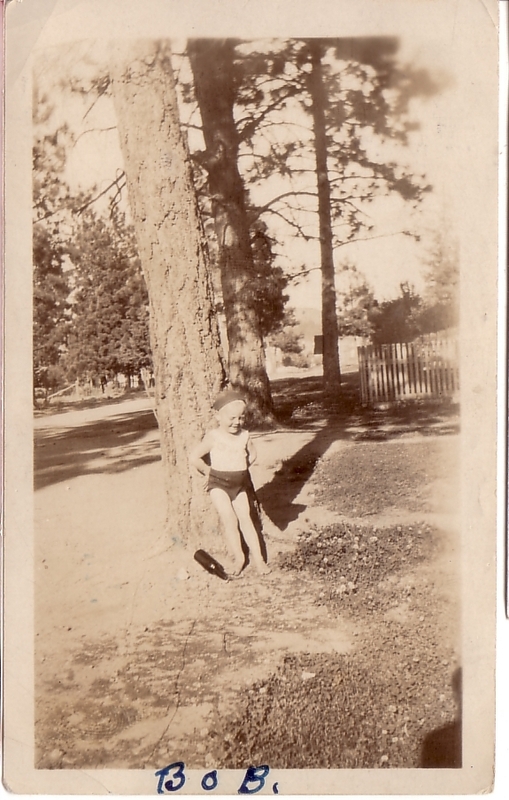 When he was a young child, the family moved to Ogden, Utah. He was fourth in a family of five children. 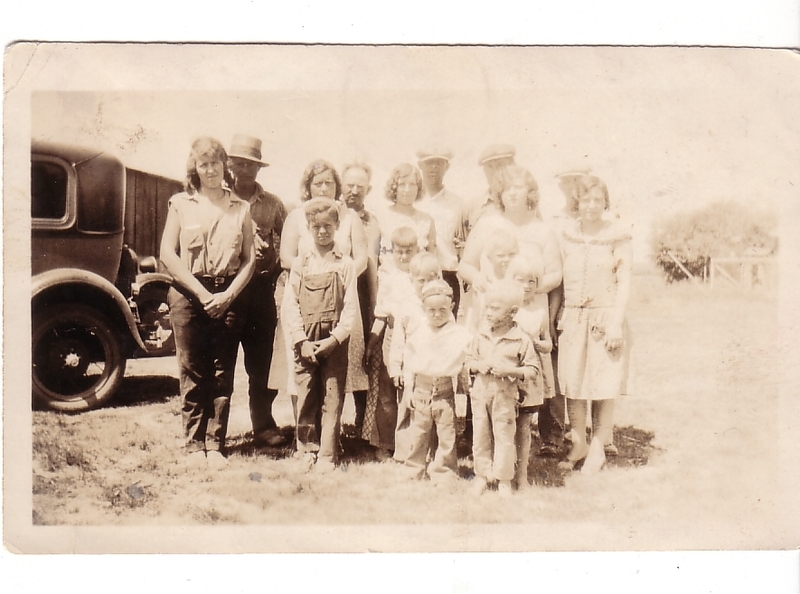 Jim grew up and acquired his love of farming on the small truck farming operation the family ran. Jim graduated from Ogden High School in 1941. He excelled in his studies maintaining excellent marks throughout his formal school years. Jim served in the U.S. Army during World War II. He saw action in Italy. Jim was a member of the highly decorated 442nd Regimental Combat Team. Many of his army buddies were Japanese Americans from Hawaii. They taught him to speak “Pigeon English” and to play the ukulele. He would sing Hawaiian songs to his family. Some of the songs included, “Don’t Say Aloha When I Go,” “Sweet Leilani” and “Hula Oni Oni E.” This provided many hours of enjoyment to his children. Jim was a quiet person and yet he had a quick wit and a “fun” side. 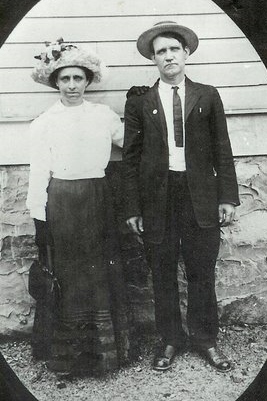 After he was discharged from the Army, he and his brother Matt purchased a farm in South Jordan, Utah. On Febrary 11, 1956, Jim married Ko Takeuchi in Salt Lake City, Utah. They recently celebrated their 50th wedding anniversary with all their family in attendance. He continued to farm in South Jordon and with Ko began to raise a family of four sons and one daughter. 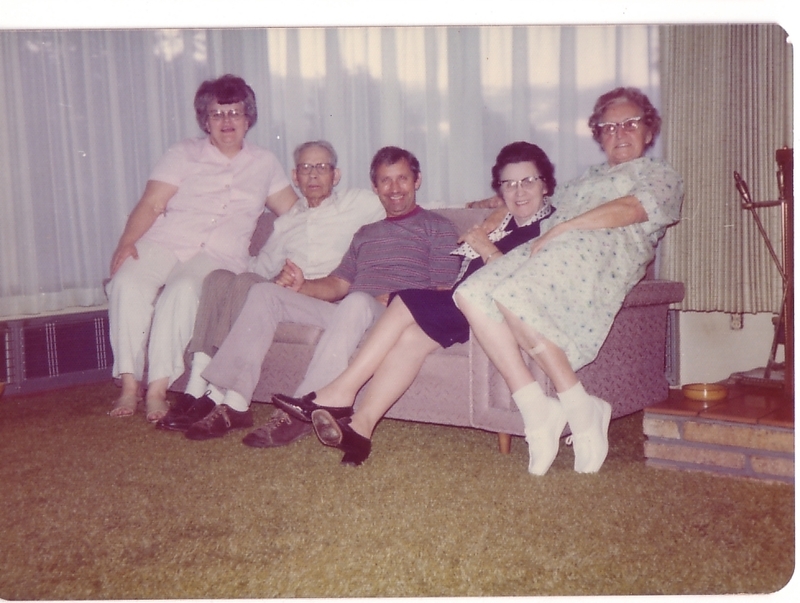 In 1969, Jim took a “leap of faith” and moved his family to farm in Hazelton, Idaho. The family has received many blessings from this move. He was a member of the LDS Church and served as a home teacher and membership clerk to four bishoprics. Jim and his family were sealed and his marriage solemnized in the Ogden Temple May 25, 1976. He is survived by his wife Ko, and children, Mark (Itsuko), Rancho Palos Verdes, CA, Paul (Nadine), Hazelton, ID, Penny, Portland, OR, Ted (Rebecca), Hazelton, Idaho, Tom (Jami), Waukesha, Wis.; grandchildren, Luke, Charlotte, Joseph, Elise, Benjamin, Claire, Olivia, Sophia, Amelia, Julia, Grace, Mae and Tak; his brother; Tom of Riverton; and sister, Momoko of Salt Lake City. He was preceded in death by his parents and brothers, Sam and Matt. The funeral will be held 11 a.m. Saturday, Nov. 4, 2006, at the Emerson LDS 1st Ward Church, 127 S. 950 W. in Paul, ID, with Bishop Ted Tateoka officiating. A viewing will be held Friday, November 3, 2006 from 7-9 p.m. at the Hansen Mortuary Burley Chapel, 321 E. Main St. and one hour prior to the service from 10 a.m. to 10:45 a.m. at the church. Interment will be at the Paul Cemetery with military rites. The family would like to express their gratitude and heartfelt thanks to Dr. Richard Sandison for his faithful and tireless service, and to the staff of the Cassia Regional Medical Center and Hospice for the loving care that was extended to Jim and his family during his stay. The family would especially like to thank Barbara West his attending nurse for her kindness and excellent care she gave to Jim. “Ko Takeuchi Tateoka died peacefully in her home on April 14, 2013. Her loving family surrounded her, as did the soft light of the late afternoon sun, fresh flowers in colorful bunches, and Luna, the new family cat. Ko was 80 years old. 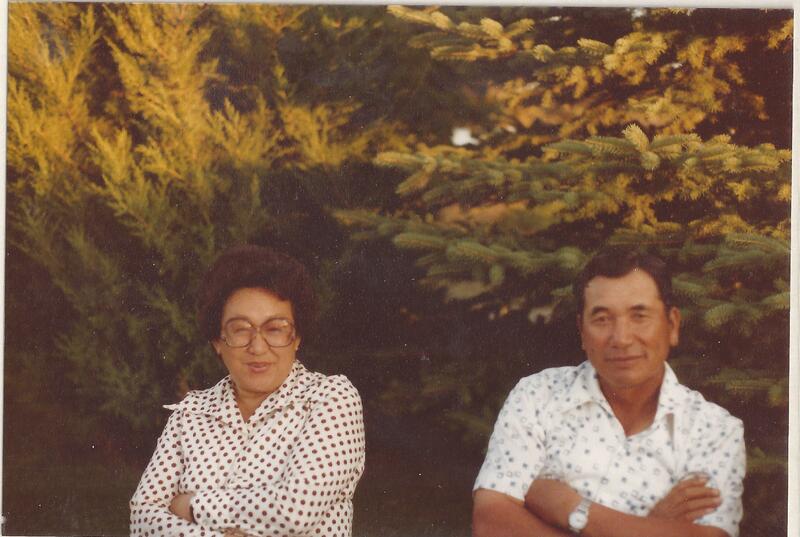 The Tateoka family will receive friends on Friday, April 19, 2013 from 6:00 p.m. to 8:00 p.m. in the viewing room at the Morrison Payne Funeral Home on 321 E Main St. Burley, Idaho. Funeral services for Ko will be held on Saturday, April 20, 2013 at 11:00 a.m. at the Emerson 1st Ward LDS Church located at 127 South 950 West, Paul, Idaho. (Bishop Burt Belliston officiating). Prior to the funeral, a viewing will take place in the Relief Society room of the Emerson LDS Church from 10:00 a.m. to 10:45 a.m. Burial services will be held immediately following the funeral at the Paul Cemetery on 550 W 100 N Paul, Idaho. Ko was born in the Sugar House area of Salt Lake City, Utah on May 25, 1932. Her parents, Seiichi and Tsune Takeuchi had immigrated to the U.S. from the coastal city of Mikawa, Ishikawa, Japan 14 years earlier in 1918. Ko was the third and last of three daughters born to the Takeuchis. Older sisters, Kimi and Fumi were ages 12 and seven at the time of Ko’s birth. 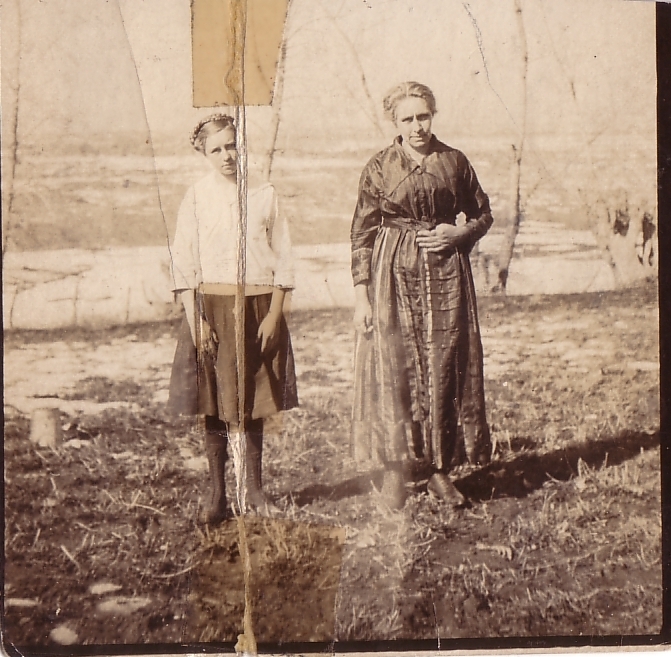 “In 1935, Ko’s family moved from the Sugar House area to a home and small truck farm on 2213 South 4th East in Salt Lake City. Ko entered first grade at Madison School on State Street and 24th South and continued attending the school through the ninth grade. She then attended Granite High School on 3303 South 500 East and graduated in 1949. Ko earned her teaching degree in Business Education in 1954 from the University of Utah. She took a teaching position at Olympus High School where she taught typing and shorthand from 1954-1956. Throughout her life, Ko gave much credit to her father Seiichi who had always stressed the importance of education. Despite the many hardships and barriers of those times and as a result of his influence, Ko and her two sisters received their college educations. “In February of 1956, Ko married Jim Tateoka, a farmer from Garfield, Utah and moved to South Jordan Utah. Jim and his brothers farmed ground on 10000 South 2700. It was there that four sons and a daughter where born to Ko and Jim. 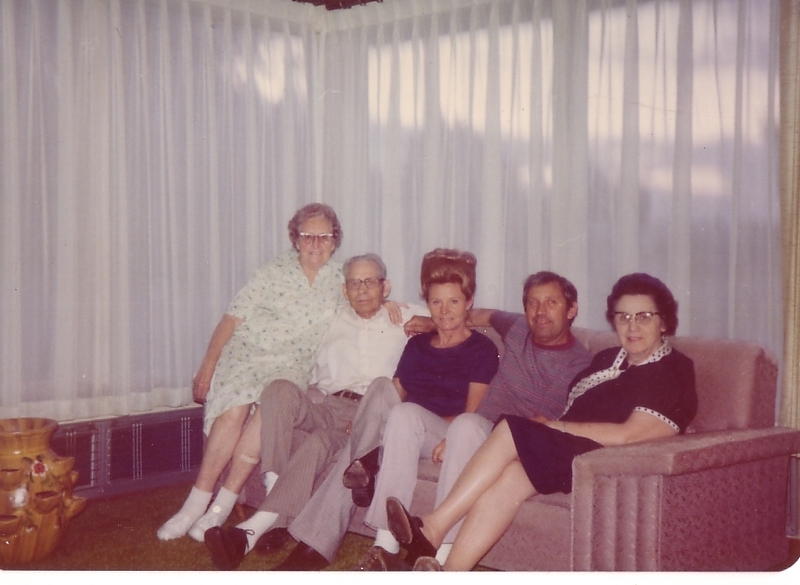 In 1969, they moved their young family to a farm in Southern Idaho’s Magic Valley off of Kasota Road in the Emerson area. 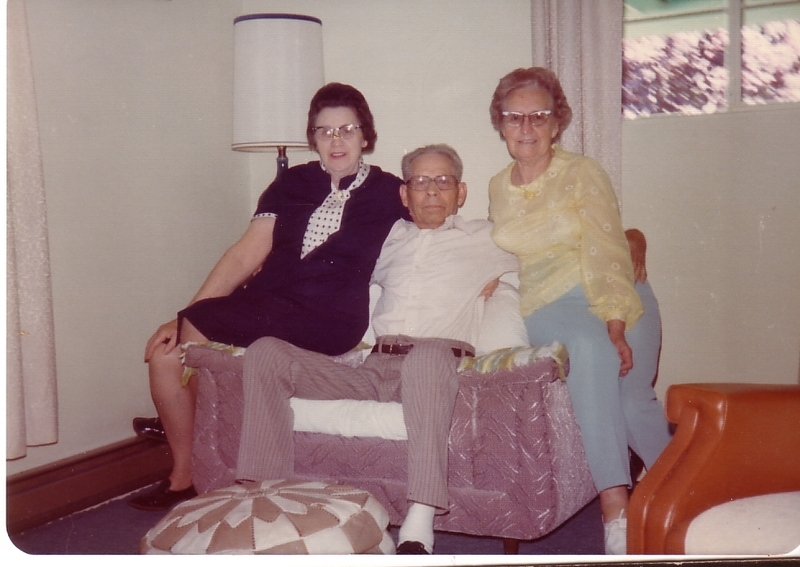 Ko was a fulltime homemaker and mom until 1980 when she re entered the teaching ranks. She taught 3rd grade at Eden Elementary School in Eden, Idaho and later took a teaching position in the business department at Minidoka County High School in Rupert, Idaho. Ko retired from teaching in 1993. She found teaching to be a very rewarding and fun profession. “Ko enjoyed membership in various community organizations including the Kasota Sagehens, the Delta Kappa Gamma Society, The Mini Cassia Retired Teachers Association and the area “Nisei” Club. 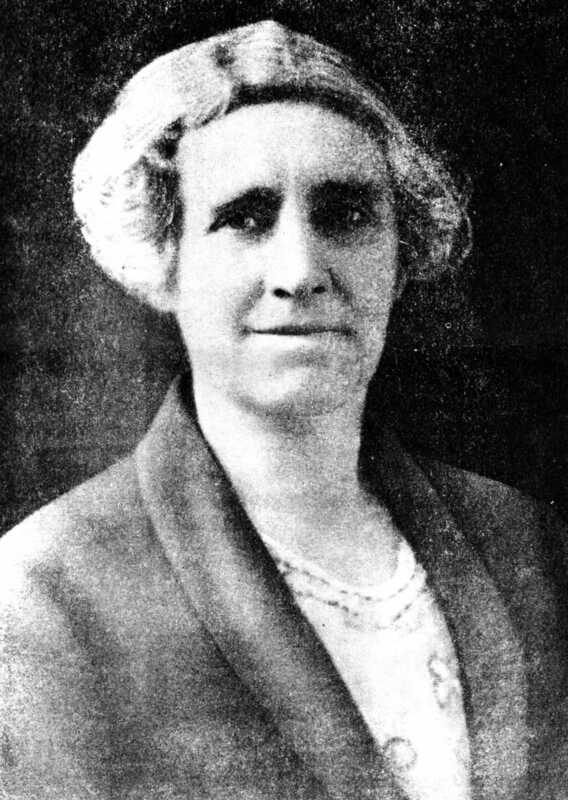 She was a strong member of the LDS Church, serving in many positions in the Emerson 1st Ward and Paul Stake. Ko enjoyed gardening, traveling, movie going, watching football and visiting with her kids, grandkids, and many friends. She loved the holiday season and the cheer, lights, gifts and joy it always brings. 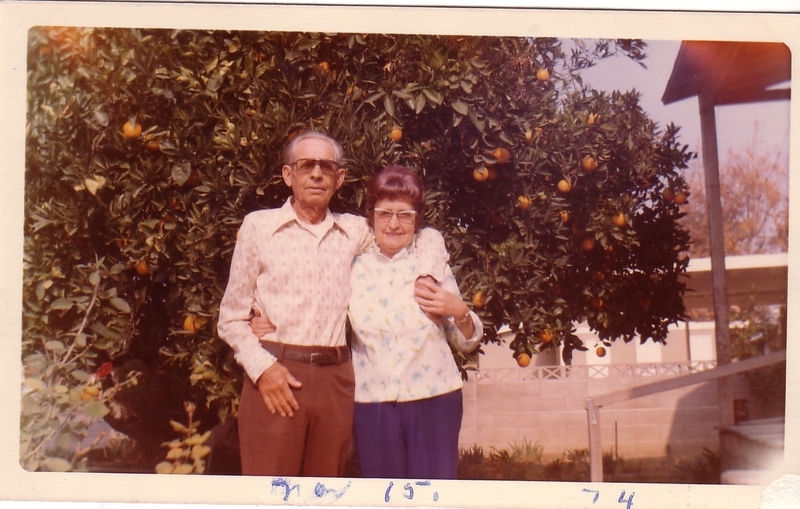 In her later years, Ko cared faithfully for husband Jim who suffered from Alzheimer’s disease. He passed away in the fall of 2006. In October of 2010, Ko began her extended stay at Parke View Rehabilitation and Care Center in Burley, Idaho. She resided there until returning to her own home on Kasota Rd. in recent weeks. “Many many sincere thanks are due the following individuals and groups: The wonderful staff at Parke View Rehabilitation and Care Center, Dr. Glen Page, Deanna, Pam and Amanda of Horizon Hospice, Bishop Burt Belliston, Dustin McCurdy and family, Loa Maxwell and Margaret Merrill, The Emerson 1st Ward Relief Society, Jan Allen, Mildred Whitesides, and Ralph, Ben and Kristie. Thanks also to the many friends who called, stopped by, and brought in meals, sweet eats, cheer, and support during Ko’s time at home. We appreciate you! “Services are under the direction of Morrison Payne Funeral Home, in Burley. 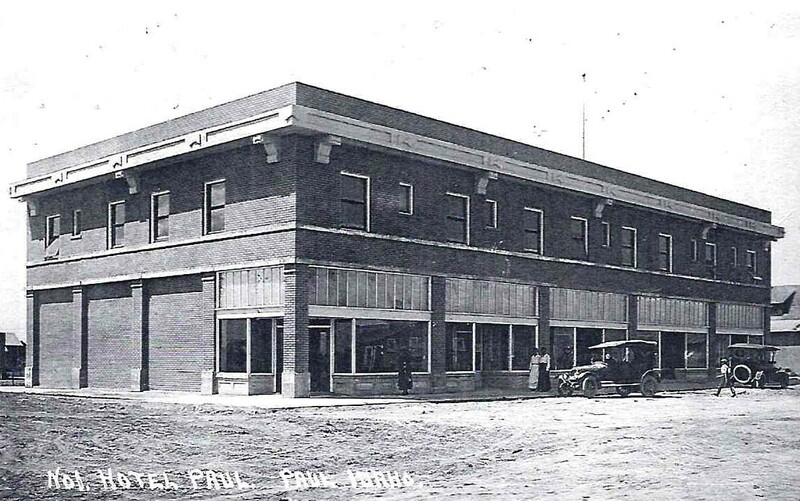 I previously wrote about the Paul Hotel, the first building with its name etched in the photo. As I mentioned in that post, the second story is now missing from the Paul Hotel. Notice all the cars parked along Idaho street and then the lone horseman in front of the Paul Hotel. The next block down on the left side is the Paul State Bank. Later known as Mikey’s bar, it sits empty. I believe I mentioned earlier this is the building I wanted to buy and put my law practice, but I couldn’t even find the owners. But, here is a check from the bank from my Great Grandmother’s confectionery that was drawn on the Paul State Bank. The next block down on the left side corner is the Adams Block, which I have also previously written. It was torn down in the 1990s, I found out by Garey McManus. Then the next block down at the end of Idaho Street, you see the Paul School. I haven’t written on the school yet, still organizing some of my photos for that post. If I remember correctly, it burned down by an arson in 1977. The Streeter Confectionery was the south half of Lot 2, Block 1, which puts it on the right side of Idaho street (the main street to the school from this vantage point) nearing Main Street, which is the intersection with the Adams Block building. Most of the entire block is owned by Magic Valley Produce now. I stumbled upon this photo last weekend. Thought I would make it available to more. 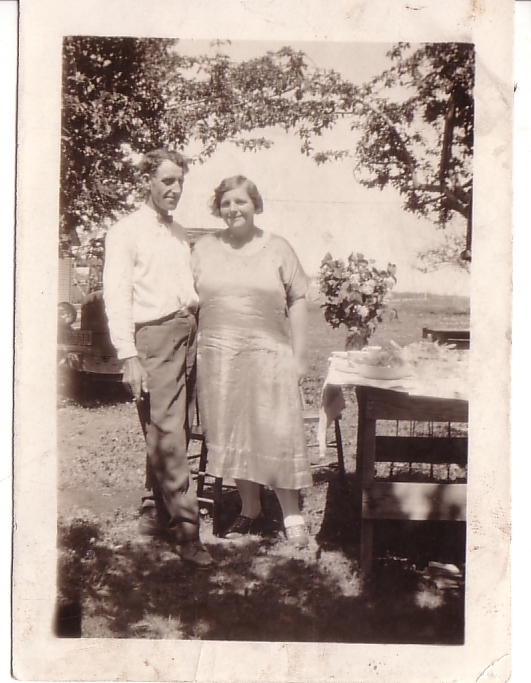 I tried to find what year this photo is from and make these observations after closely reviewing the photo. 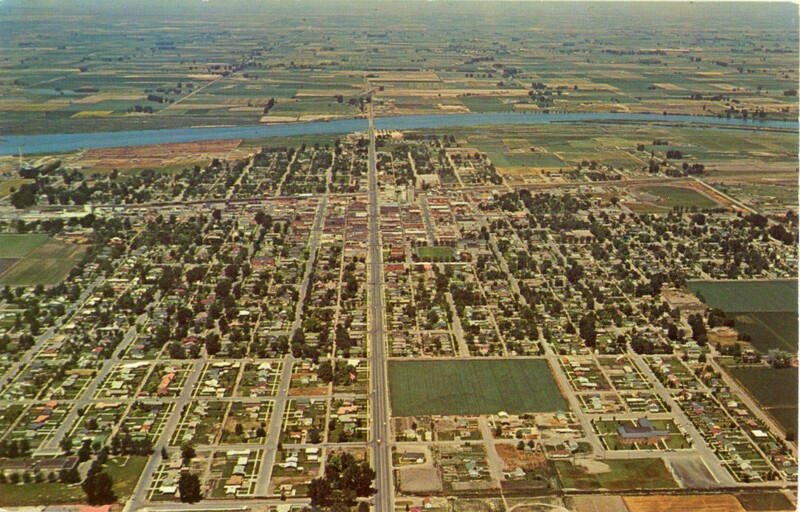 The large field on the east of Overland is where Dworshak Elementary is now. I believe Dworshak opened in 1962, and there isn’t any construction, so that probably makes this photo at the latest about 1960. Burley Stake Center to the lower right of the photo has small trees. I do not know when the building was built, but this photo is after it was built. The building now has an addition on the south side, I don’t know when that addition was built. A house is in this picture where First Federal is now on Overland Avenue. I don’t know when the First Federal bank building was built, this photo predates it. A church appears to be about where Mr. Gas is on Overland, just south of First Federal. I don’t know when the old Mr. Gas was built on that place, but this photo predates it. 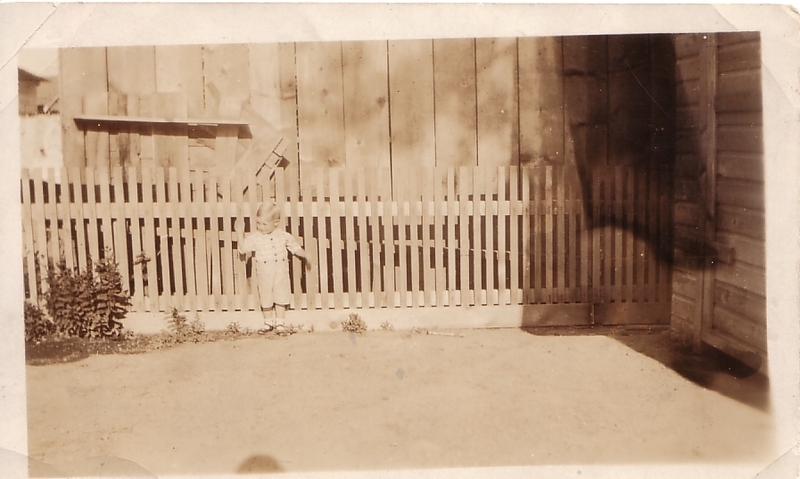 None of the homes on the south of 16th between Elba and Hiland are present, the photo predates that neighborhood. Burley Junior High is in the photo across the grass to the east of the Cassia County Courthouse. The Courthouse was built in 1937, so I know we are after that date! Burley Junior High School burned down 29 October 1973. The photo is obviously before that date. Burley Junior High, which was Burley High School before that, was built in 1915. The Burley Masonic Hall is present and it appears homes are on the northeast corner of 16th and Overland which were replaced by Safeways, now the Burley Judicial Center. I don’t know when Safeways was built, but this predates it. Amalgamated Sugar still has its chimney, I don’t know when it was removed. Burley Flour Mill is still present. I don’t know when it was torn down. Idaho Bank & Trust Building on the southwest corner of Overland and Main is still there. I seem to remember it coming down in the mid 1980s. Thriftway Drug is still present and it came down in the 1990s. Sprague Sports is still present along with the National Bank Building on the north-west and north-east corners of Main and Overland. I believe they both came down in the early 1980s. Most telling to me is what is across the Snake River. NOTHING exists in Minidoka County from Burley. The first Overland Bridge over the Snake was built in 1947. Interstate 84 appears to have not been constructed just south of 300 South in Minidoka County. Everything North of the Snake on Overland is post-interstate. In fact, it seems you would still drive to 400 South, now called Alfresco, and drive to the east to 600 West to drive to Paul. If you follow Overland straight, you can see the canal, which Overland now diagonally goes to the east to attach to 600 West, which none of which is clear in this photo. I believe the Interstate 84 came through the Burley area in the late 1960s. Only a vague outline of a much smaller Paul, Idaho is in the distance, although fuzzy. 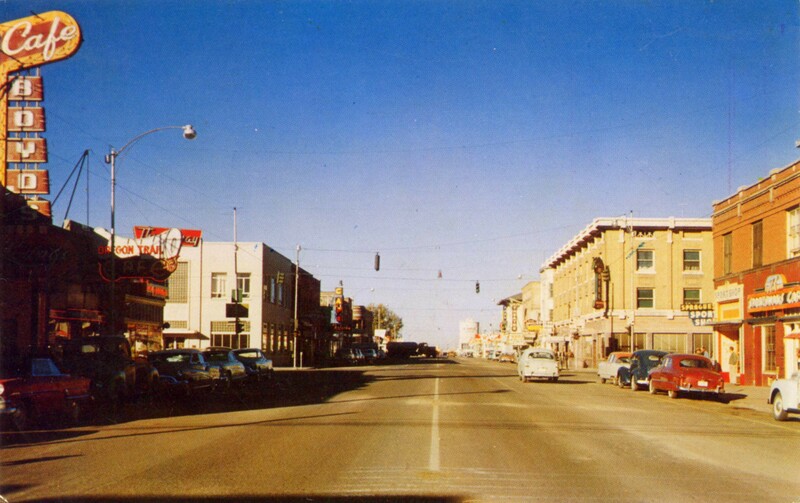 Therefore, this image appears to be late 1950’s or early 1960’s. If anyone has clarifications, I am happy to update this post. This is an interesting photo from Paul, Idaho. This White Towers Motel was located on Highway 25 where the Wrangler Insurance is now, across from the D.L. Evans Bank on Ellis. 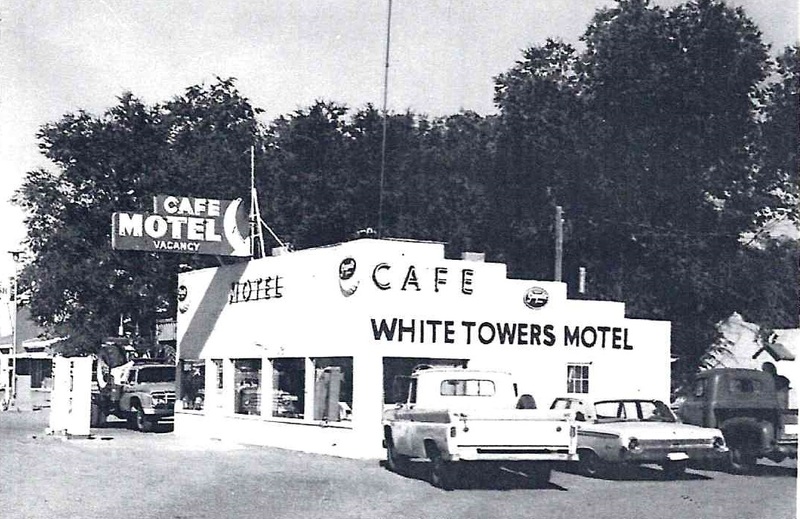 White Towers Motel and Cafe burned down in the late ’60s or early ’70s. You can see some of the rooms to the right. Likely built in the classic style of the rooms around the perimeter with the office, facilities, and café in the central building. I cannot tell if it had a gas station as part of it as well. Some of these old hotels did not have bathrooms and showers in the rooms, but in the main building. This one may have followed that design. While Paul had other older hotels, this one certainly filled the motoring stage of the city with it built on the highway as opposed to the old railroad downtown. If I recall, the highway was built and the roads oiled in the mid 1930s, and looking at the design, this building probably came shortly afterward. This was just a vacant lot in my earliest memories. None of the rooms were there either.